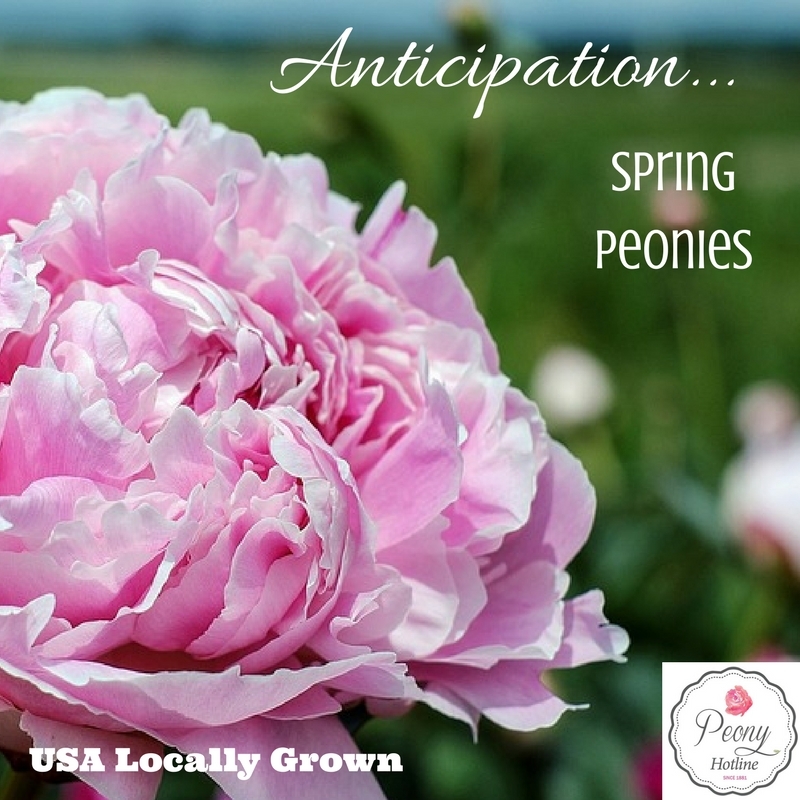 Peonies Will Be In Full Bloom For Mother’s Day – Lots of colors and varieties! We are ready, are YOU? Give us a call now!